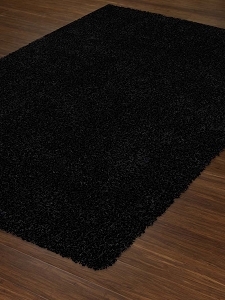 Shag is back in style and it's better than ever. 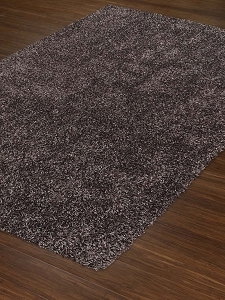 If you want to add shag style to your living space, an area rug from the Illusions Collection by Dalyn is a must-have item. 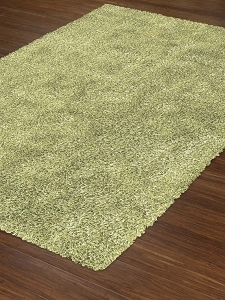 The rugs in the collection have solid colors and look and feel better than the shag used back in the day. 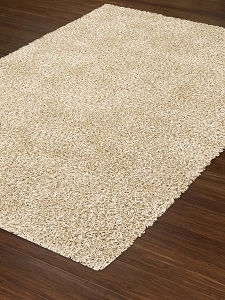 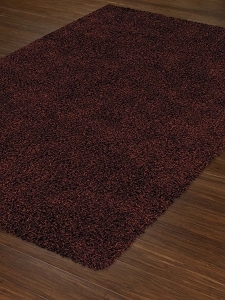 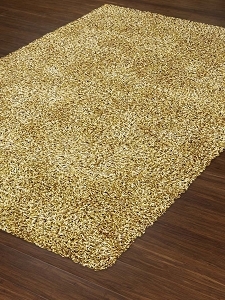 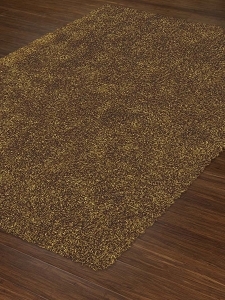 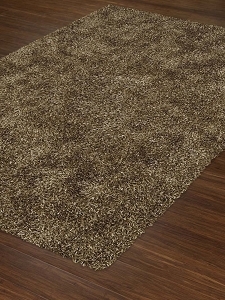 Made of 100 percent polyester, these rugs are soft to the touch, durable and require little maintenance. 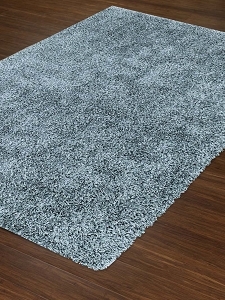 Illusions rugs are perfect for any room in the house and are a great option if you want to add a splash of color to your décor.